Owner of the SlotsMillion brand, Alea Gaming Ltd got the license to do business from the UK Gambling Commission. Now, first ever online casino with virtual reality technology SlotsMillion is available to UK residents. This was reported by the World Casino News portal. British players will be able to try their luck on more than 700 best slots, written on 26 software platforms. Among them are Quickspin, Red Tiger Gaming, Blueprint, NetEnt, Pragmatic Play and others. SlotsMillion mobile version offers 500 games, which makes its mobile gaming portfolio one of the largest in United Kingdom. 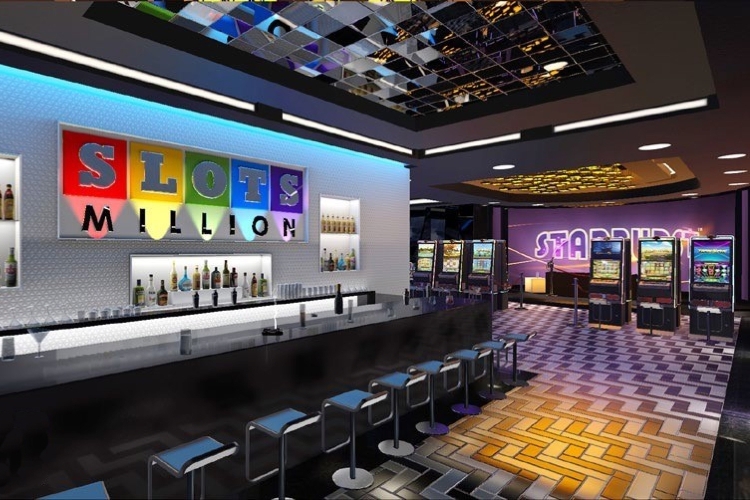 The SlotsMillion application is available for Windows, Android and iOS devices. SlotsMillion co-founder Alexander Tomik said that the company is proud to have debuted on the British market. It means that they have reached a new stage of development. "Our goal is to offer our customers one of a kind, unique and mind-blowing experiences. And we hope that UK players will get these unforgettable experiences when they enter the digital doors of our gaming establishment," he added. Subscribe to the news of VR/AR Gambling Conference on Facebook!